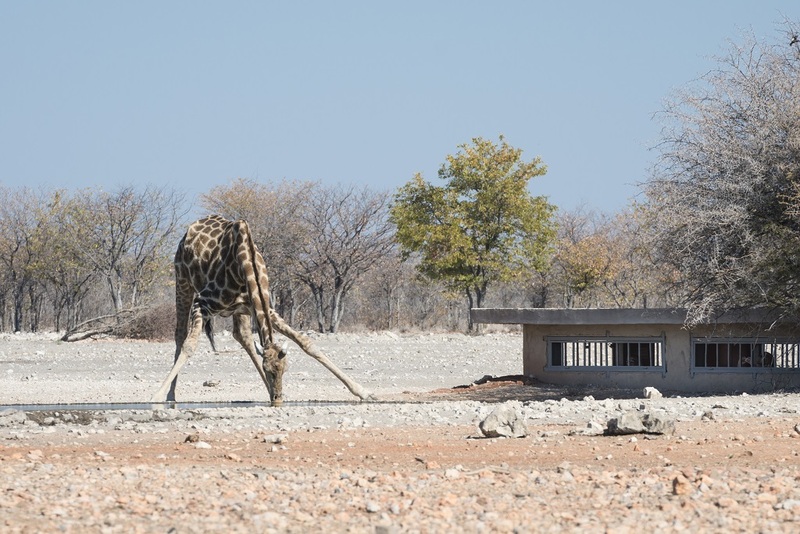 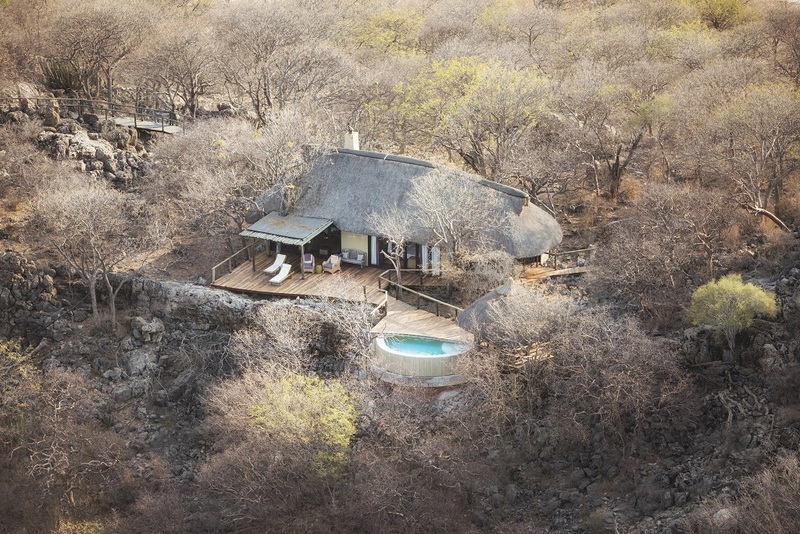 Ongava Lodge is one of Namibia’s premier lodges, situated in the privately owned Ongava Game Reserve, along the southern boundary of the Etosha National Park. 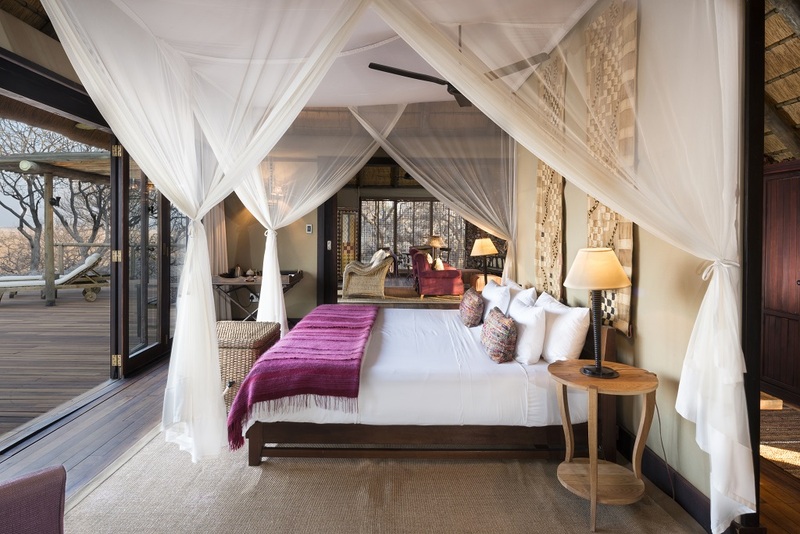 Positioned at the foothills of the Ondundozonanandana mountain range, the vantage point is beautiful and overlooks a frequently visited waterhole. 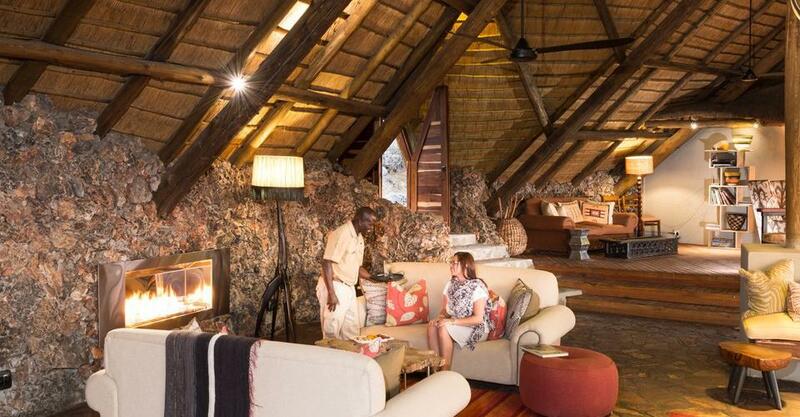 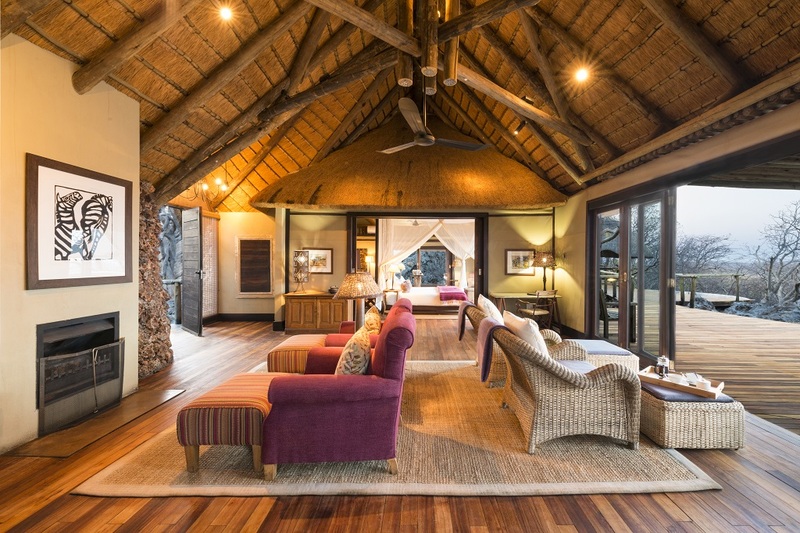 Ongava Lodge offers 14 luxury rock-and-thatch chalets, each with an en-suite bathroom, while the main lodge offers a lounge and dining area, and swimming pool. 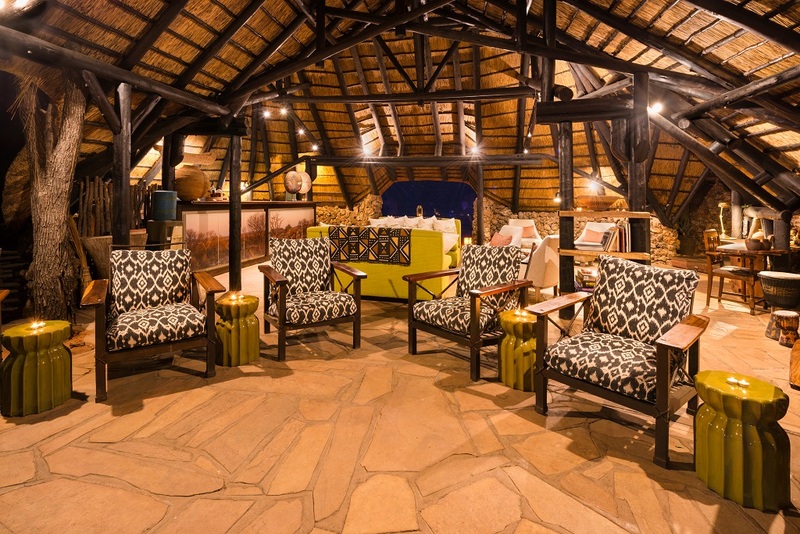 Have your choice of dining alfresco, under a dome of stars or in the comfort of the main dining areas. 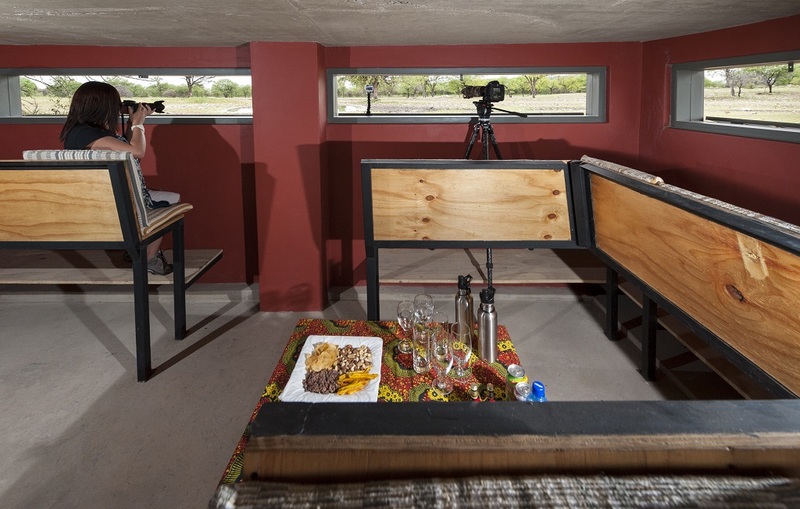 There is a bundle of activities to keep you busy throughout your stay, including game drives into Etosha National Park, nature drives and walks on the reserve, and spending some time in the camp hide. 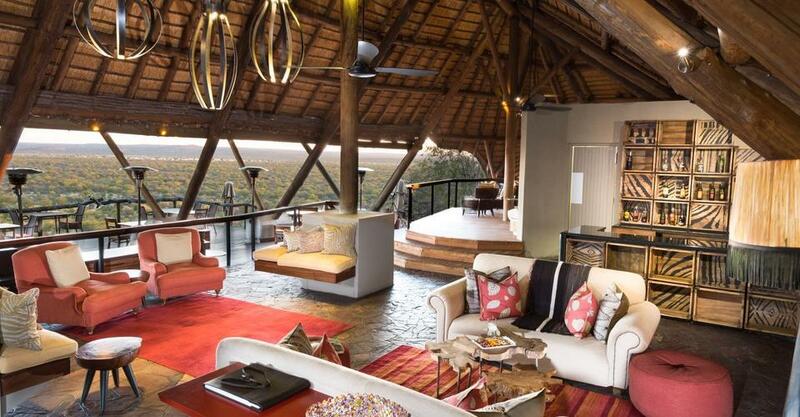 Ongava is home to white and black rhino and if you stay for a few days you might have the opportunity to see both species. 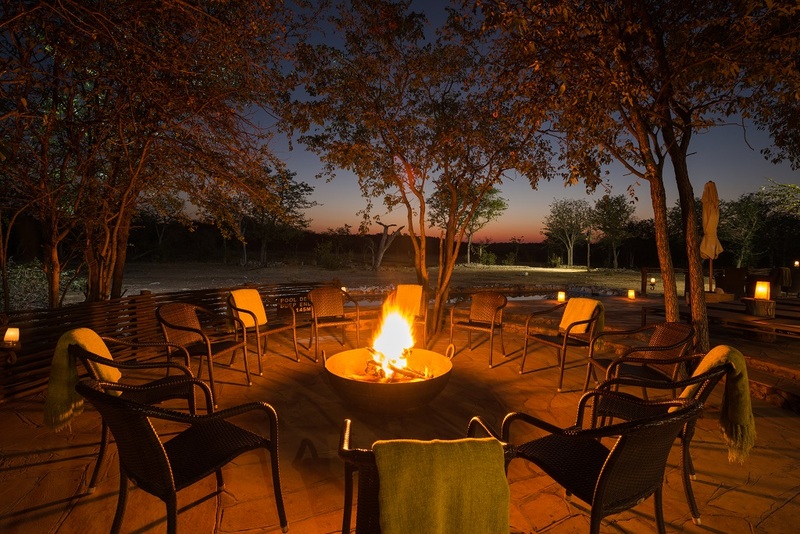 With a variety of accommodation on offer at Ongava Lodge you’re bound to find something suited to you needs. 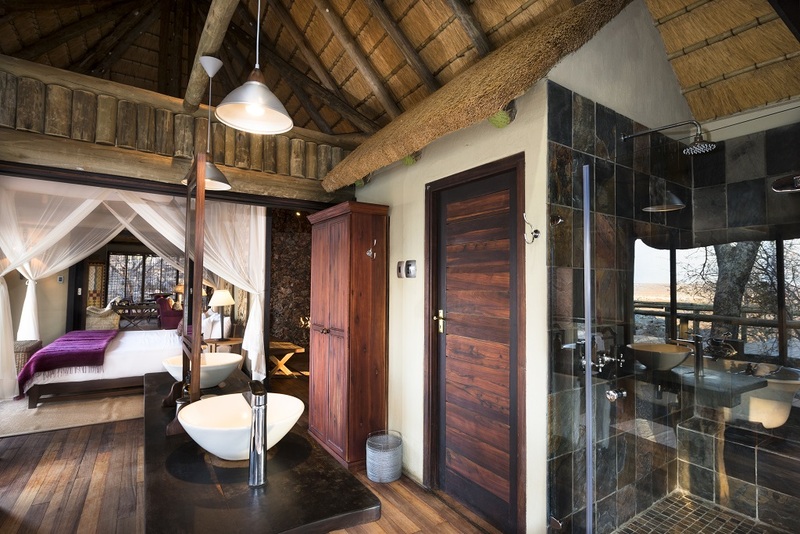 Indoor and outdoor showers are available in all rooms. 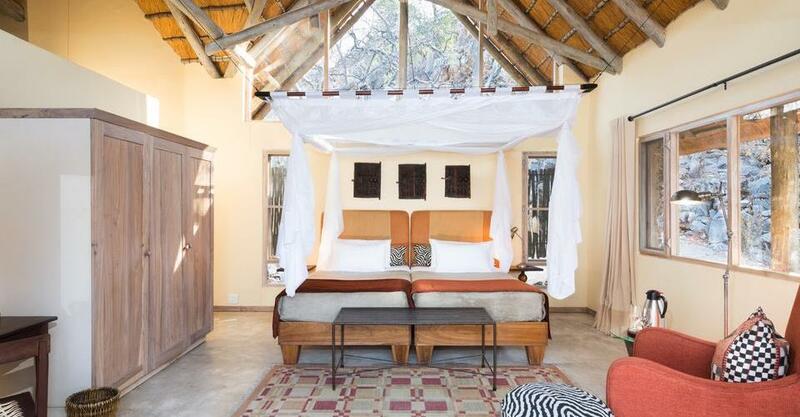 The Twin bed rooms are a luxurious space equipped with an en-suite bathroom featuring double basins. 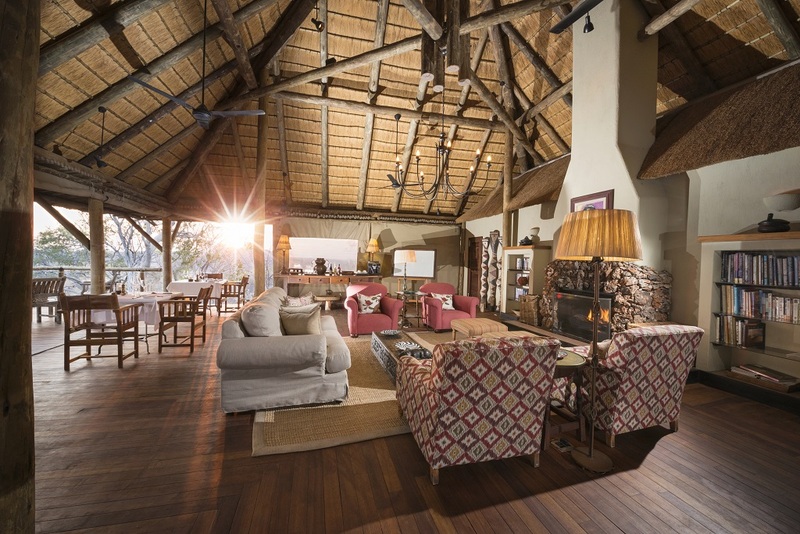 The family chalet sleeps up to four people, and each room has its own bathroom and entrance – joined by a boardwalk. 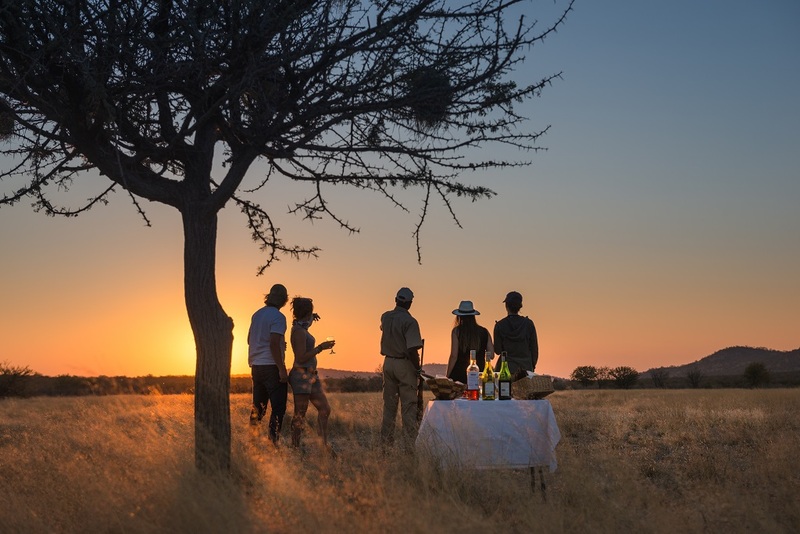 With pristine views across the plains of Ongava, maximum privacy and luxury designs – Little Ongava is arguably Namibia’s most lavish destinations. 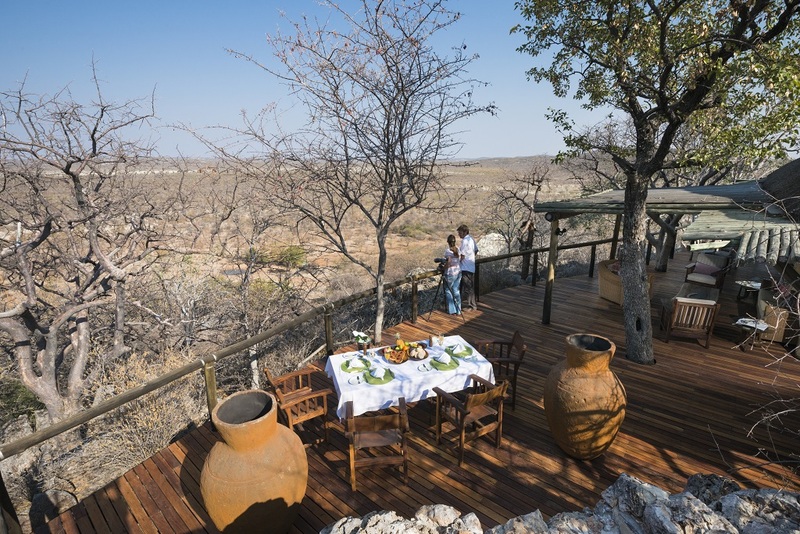 Resting on the crest of a hill with nothing but uninterrupted views and sceneries of the plains stretching towards the horizon, Little Ongava offers an extraordinary experience during your Etosha journey. 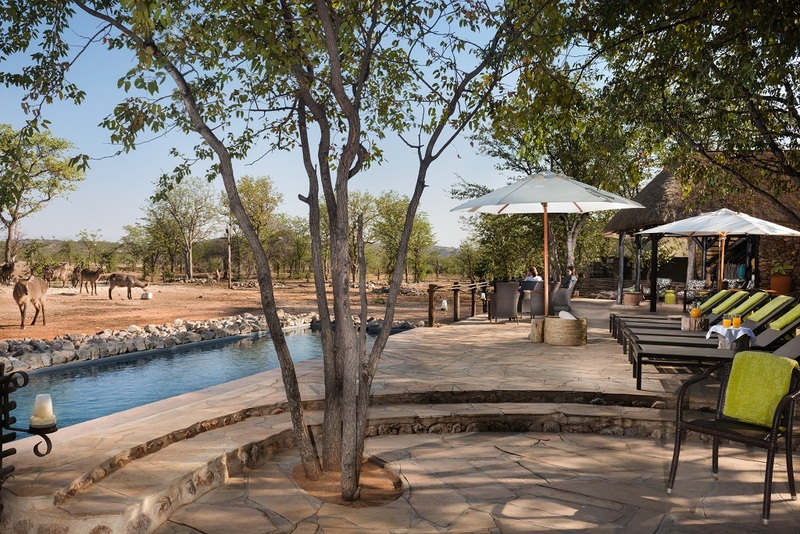 The lounge and dining areas boast wonderful views of a frequently visited waterhole below the camp, an open deck and stylish dining facilities. 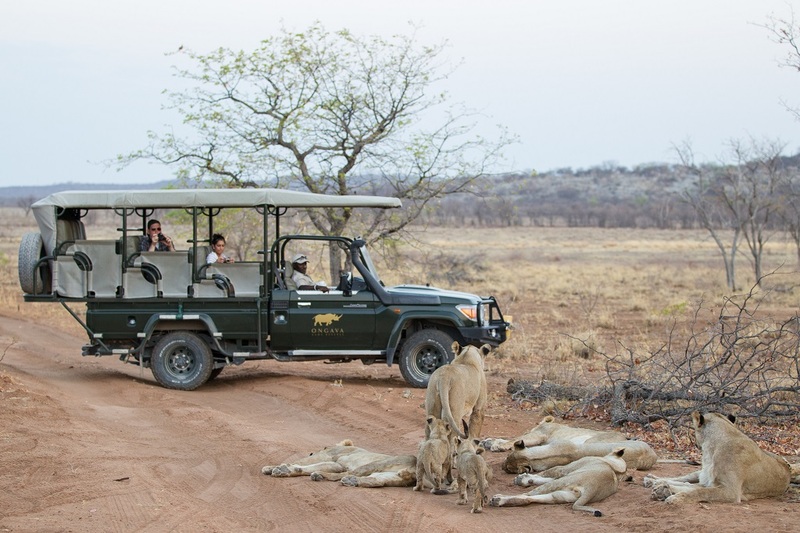 To ensure the best possible nature experience, guests at Little Ongava share a dedicated guide and vehicle. 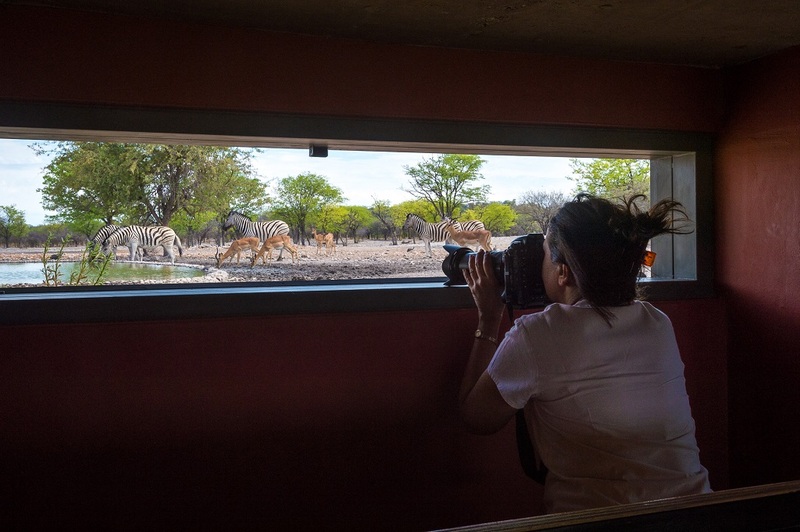 Day and night game-viewing drives, visiting hides, nature walks and rhino tracking can all be enjoyed within the Ongava Nature Reserve. 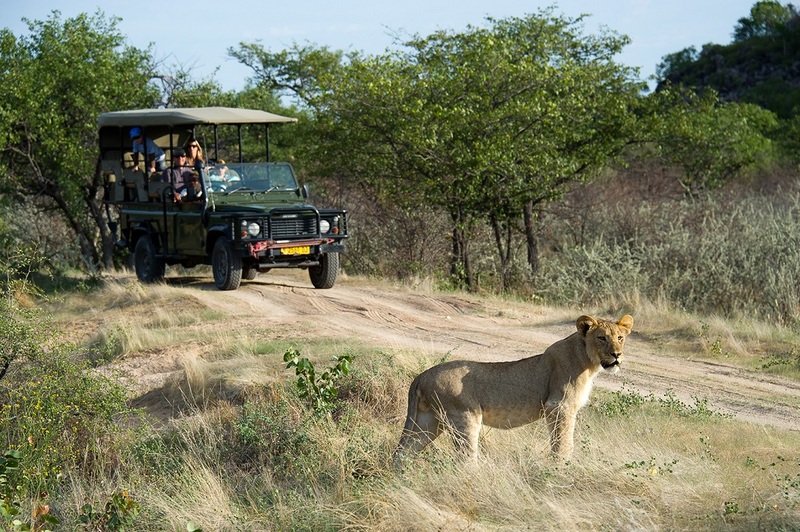 Game drives and day trips into nearby Etosha National Park are also available by arrangement. 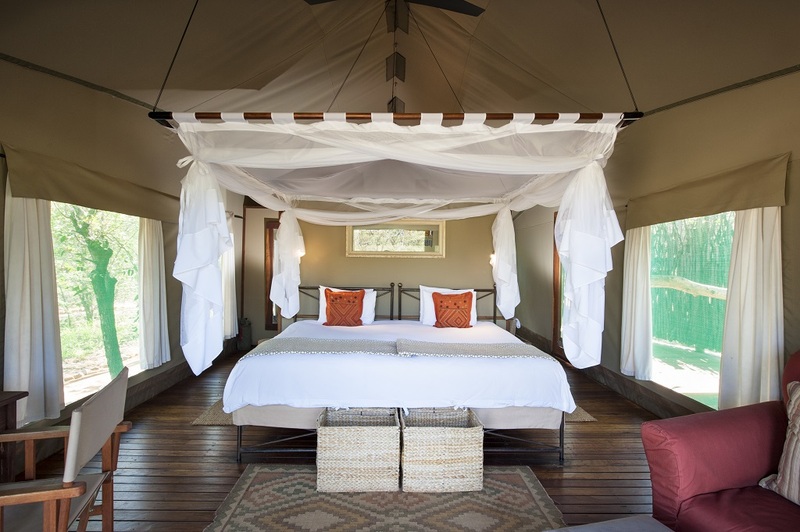 This intimate camp provides three spacious suites, each with its own plunge pool, en-suite bathroom, “sala”, and outdoor shower. 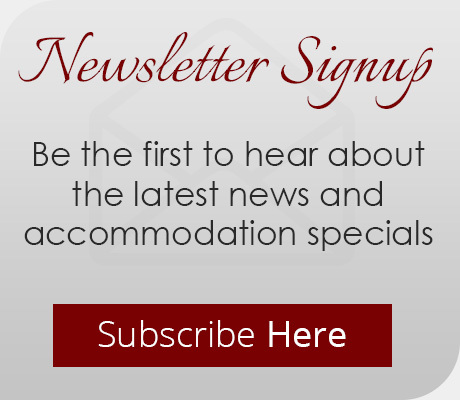 You can also change your reservation to doubles beds on request. 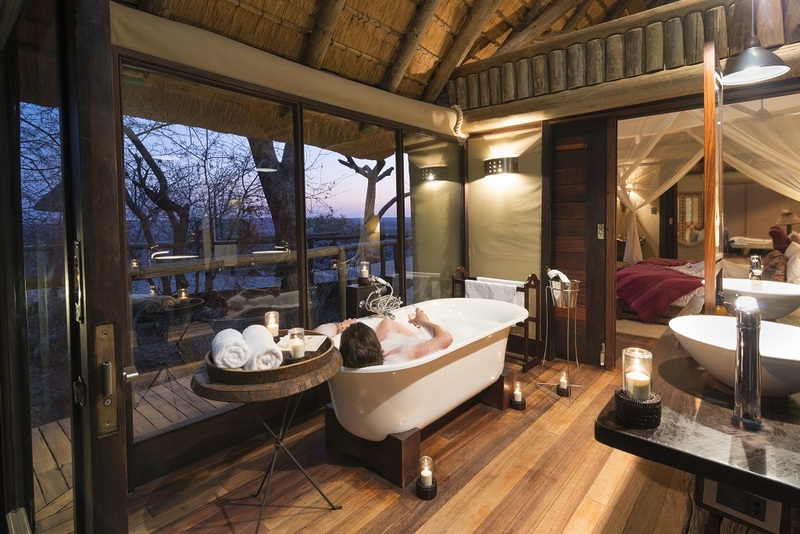 The Luxury Villas are equipped with a king size bed, en-suite bathrooms with double basins and a bathtub. 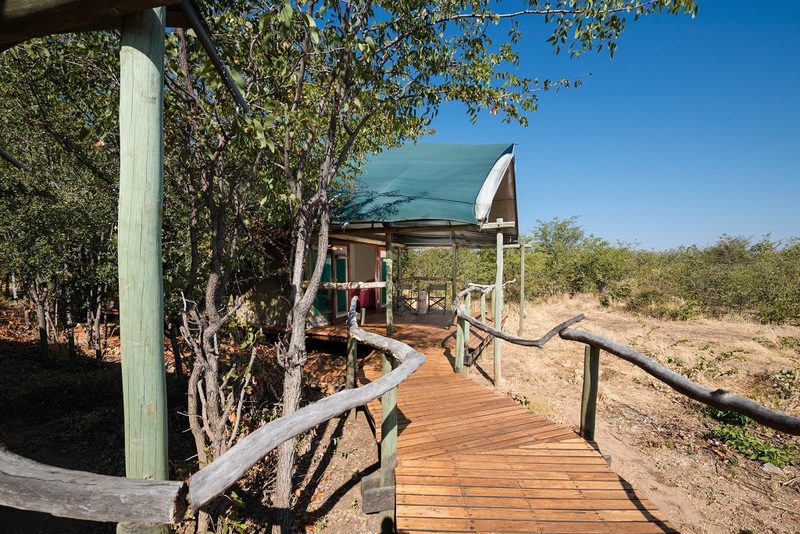 Indoor and outdoor showers are also available. 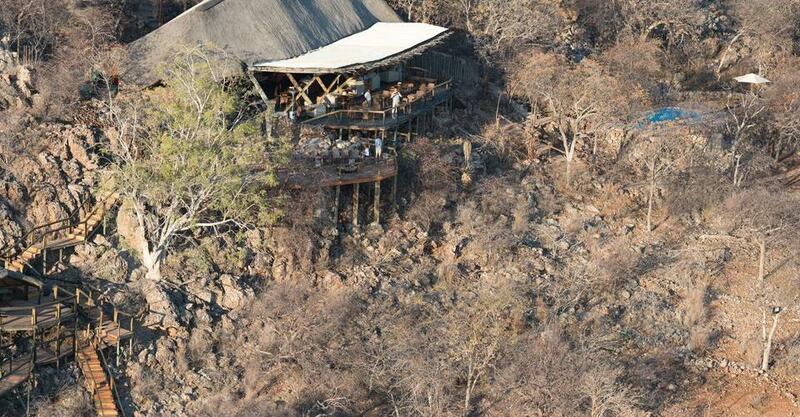 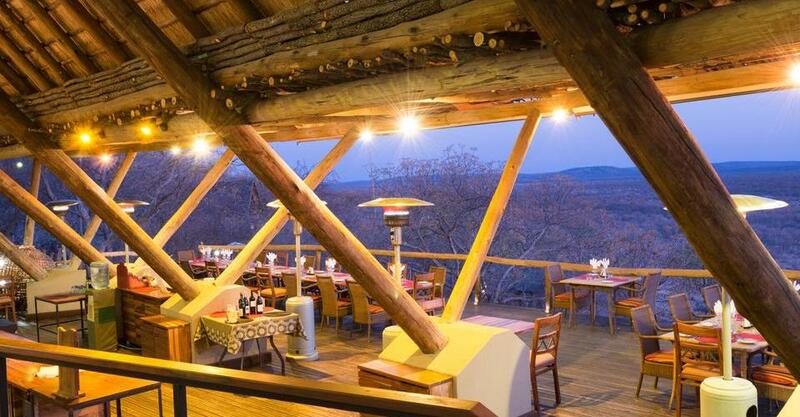 Absorbed by the lush African Mopane bush, Ongava Tented Camp lies hidden in a valley at the foot of a dolomite hill. 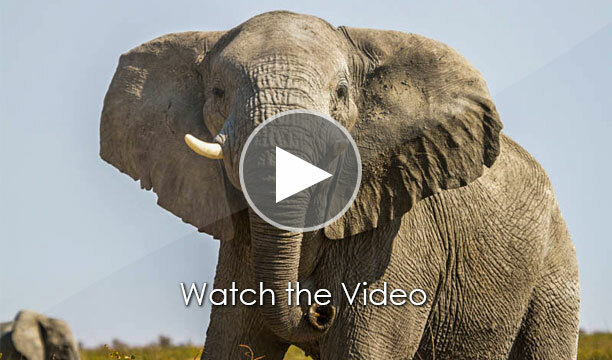 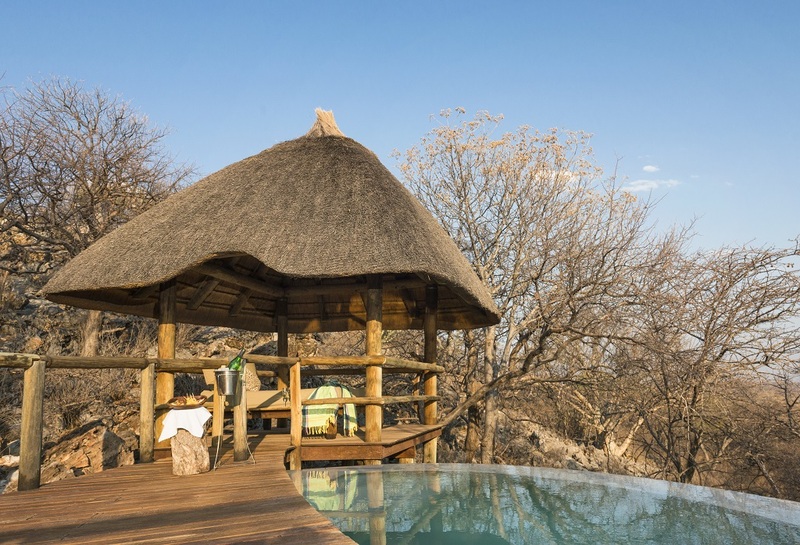 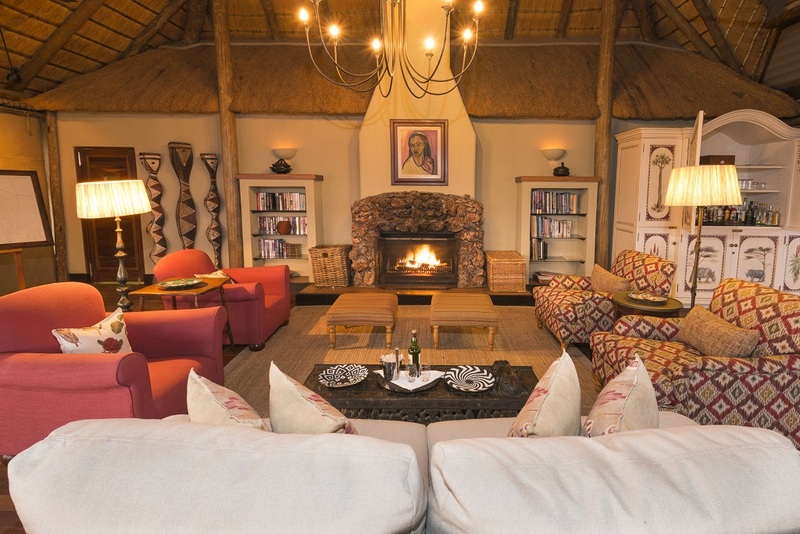 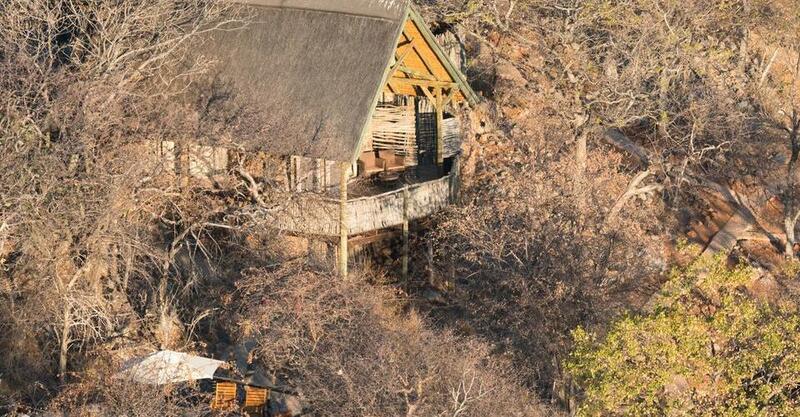 This classic safari-style camp is in Ongava Game Reserve – bordering the Etosha National Park. 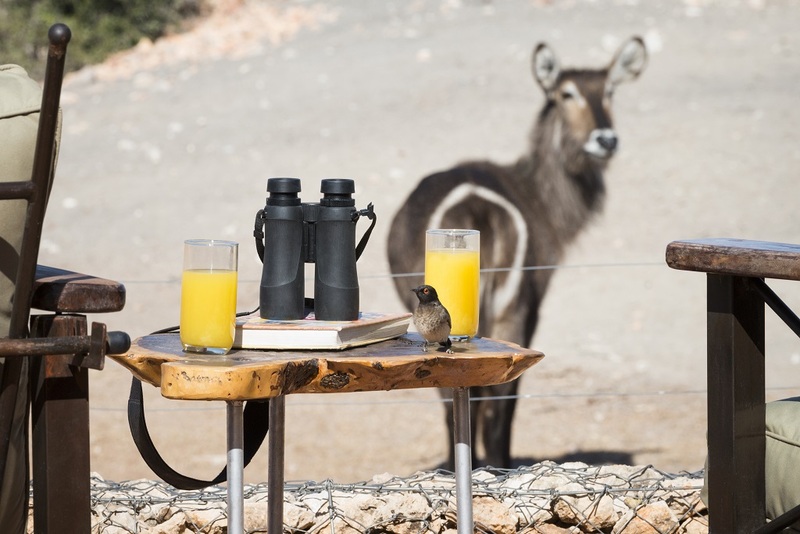 Watching wildlife, coming to drink at the frequently visited waterhole, from the swimming pool is one of the camp’s most attractive qualities. 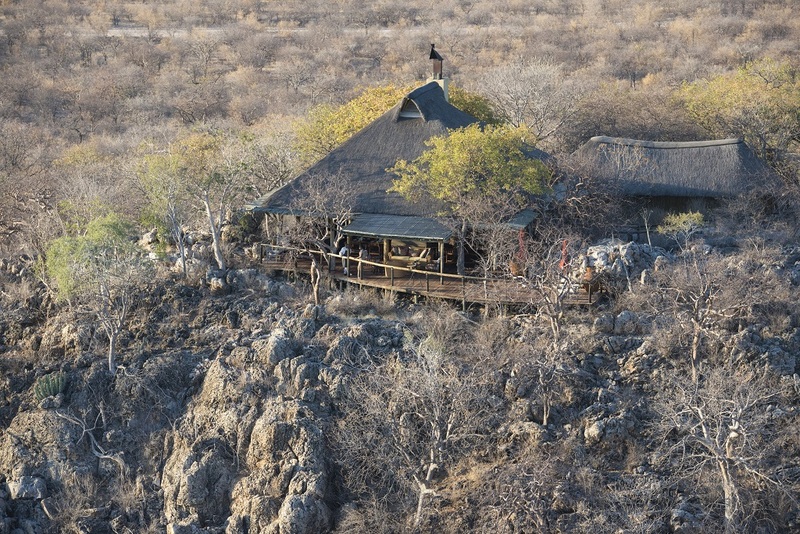 Ongava’s close range to Etosha allows for game drives into the Etosha National Park and on the Ongava Reserve itself. 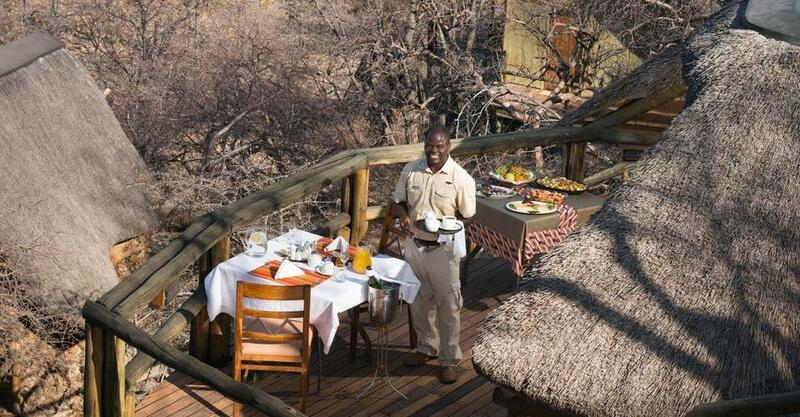 Other activities to keep you entertained on your journey include: guided walks, bird watching and visiting hides. 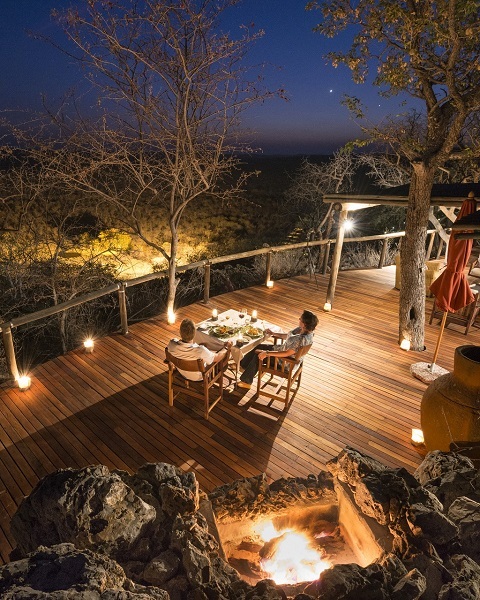 Ongava is one of the largest conservation areas for both white and black rhino and is one of the few private game reserves in southern Africa where guests can see both species. 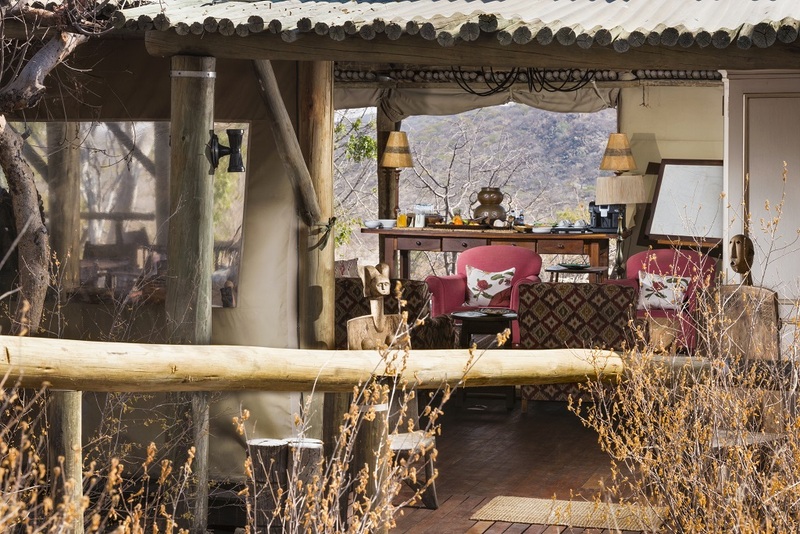 A variety of comfortable tented accommodation is available and caters for families, individuals and groups. 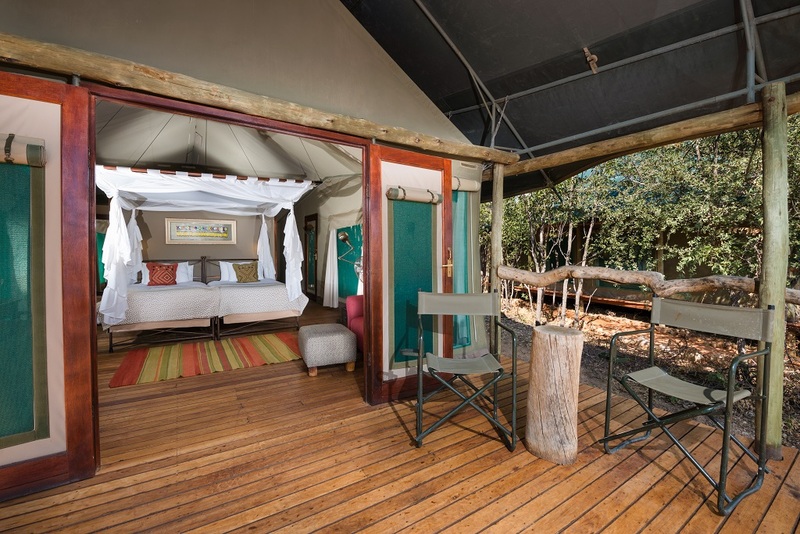 Eight large, comfortable tents are provided, all with en-suite facilities, open air showers and private verandas – with a family unit that can accommodate up to four guests. 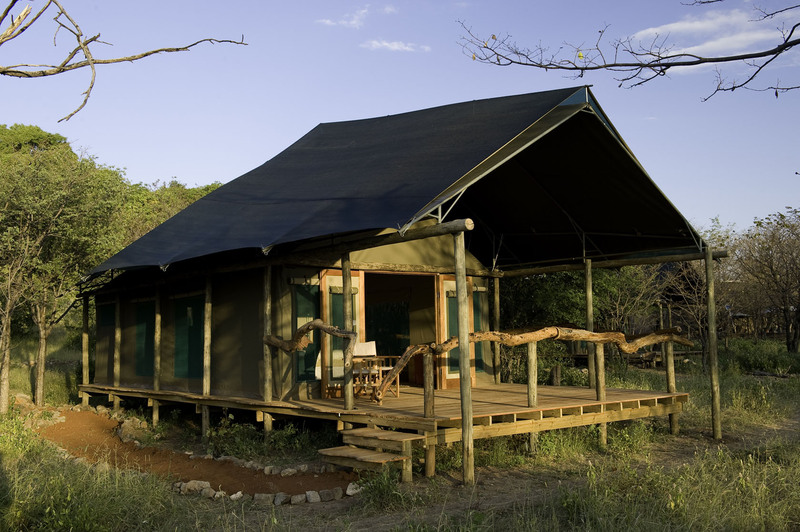 The six Twin-bedded Tents work perfectly for groups or families sharing. 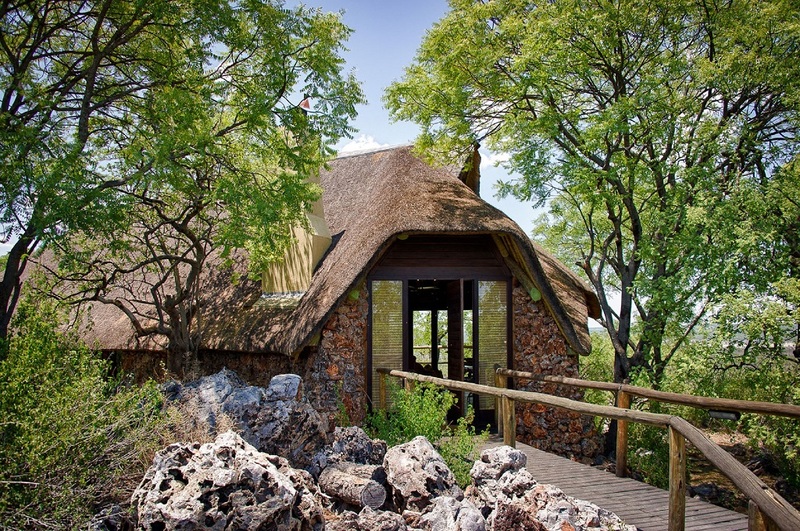 Equipped with en-suite bathrooms with double basins plus indoor and outdoor showers. 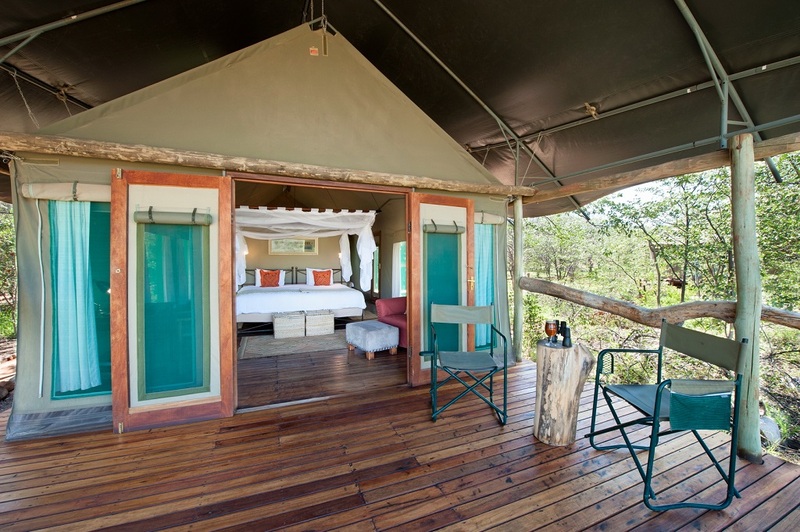 The Double-bedded Tent is perfect for a romantic getaway, featuring en-suite bathrooms with double basins plus indoor and outdoor showers. 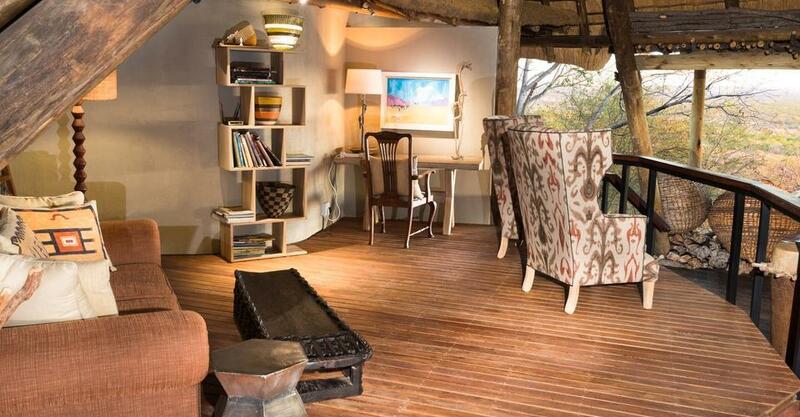 The Family Unit comprises of two tents sleeping up to four guests, with their own bathroom and entrance.